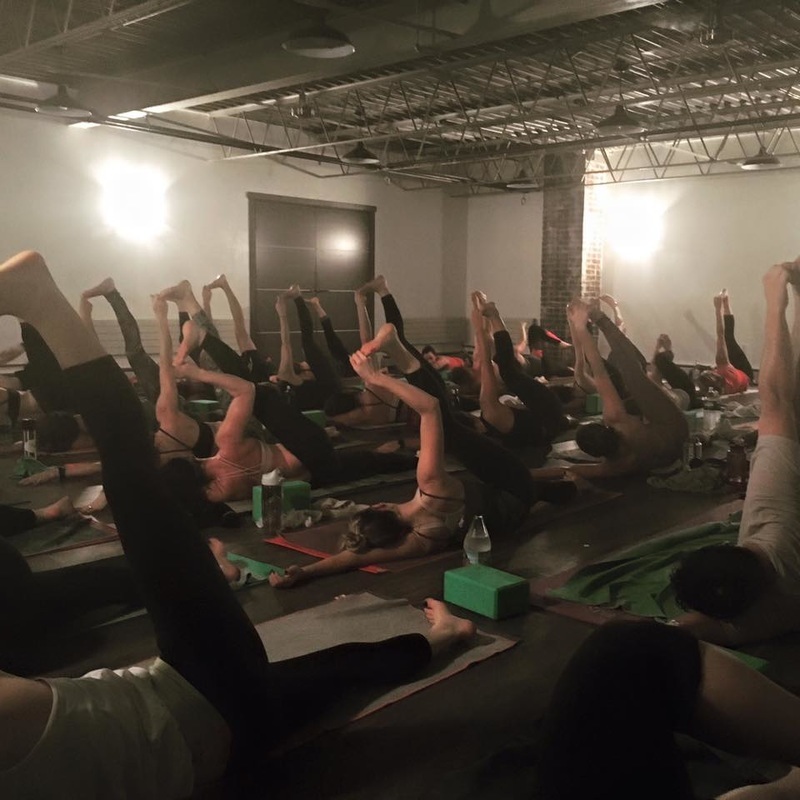 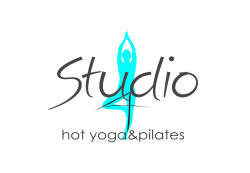 Studio 4 is Downtown Schenectady's premiere HOT YOGA and PILATES Studio. 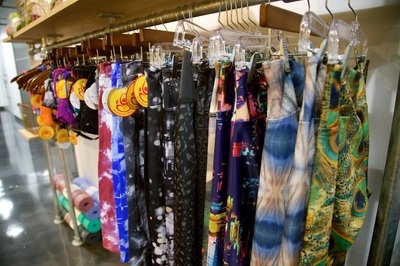 ​Proctor's Theater, Union College and a ton of great restaurants and entertainment. 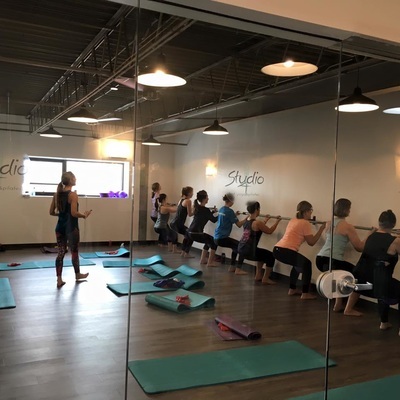 Let us customize classes for your business or group at the studio, or we will send instructors to your facility. 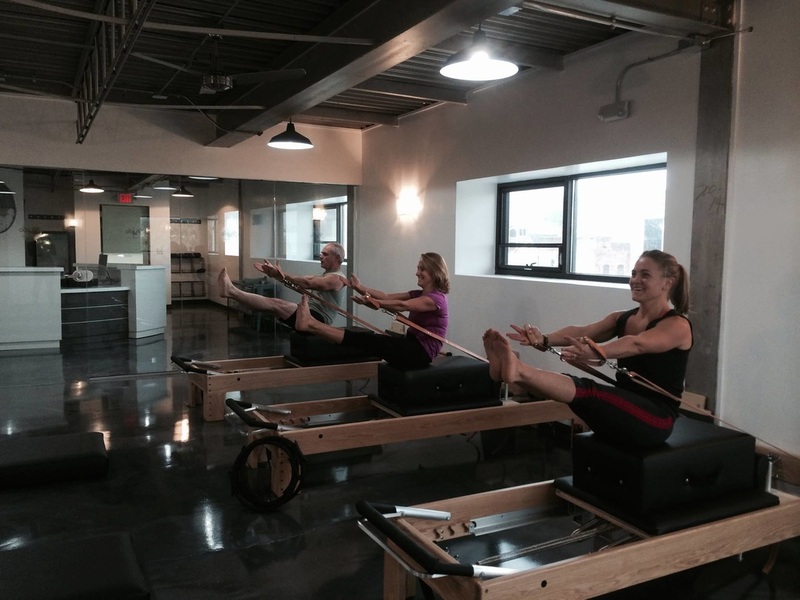 We are so proud to offer Schenectady the very best in health and fitness! We now offer monthly autopay! 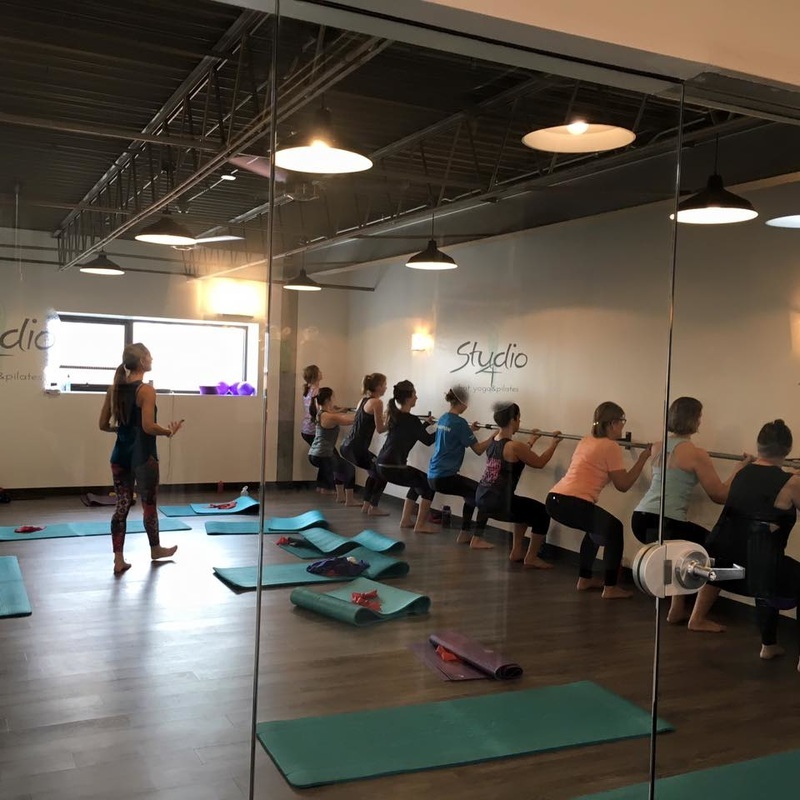 $99.00 per month for unlimited group fitness, hot yoga & pilates mat classes. 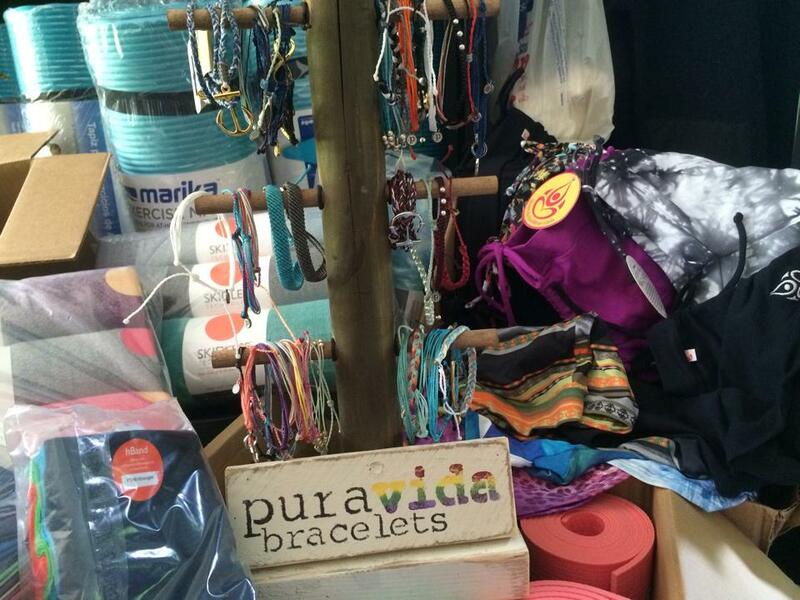 To register on-line click the SCHEDULE tab above, then click the 'contracts' tab on the on-line store. 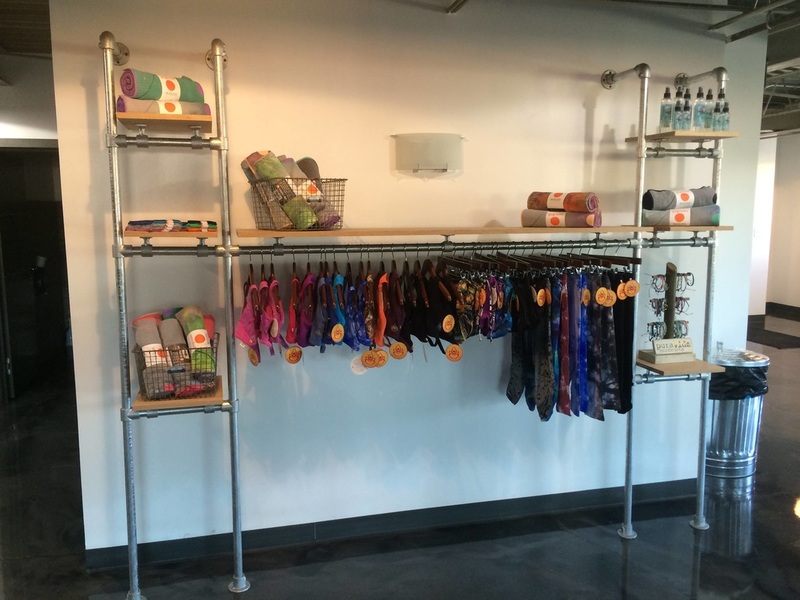 We offer towels and mat rentals, and we sell some of the best names in Hot Yoga apparel and accessories. ​Manduka Mats & Yogitoes towels.